The ZEISS Loxia 2.4/85 is the latest lens in the ZEISS family for mirrorless Sony full-frame E-mount cameras (a7 series). 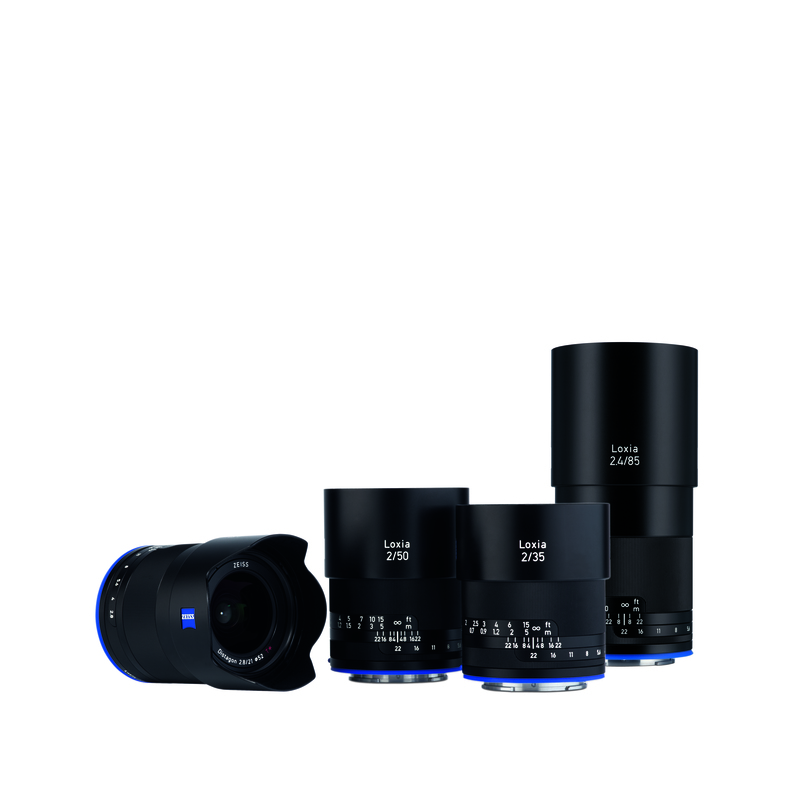 The ZEISS Loxia 2.4/85 joins the Loxia 2.8/21, Loxia 2/35 and Loxia 2/50. The new Loxia 2.4/85 is based on an optimized ZEISS Sonnar design, with seven lens elements in seven groups. Minimum object distance is 0.80 meters. The manual focus ring has a rotation angle of 220 degrees.The electronic interface transfers both lens data (EXIF) and activates the magnification function of the camera if desired. The ever-popular De-Click function of the ZEISS Loxia lenses is aimed at cinematographers. The De-Click function lets you mechanically deactivate the click stops on the aperture ring for silent and smooth operation. So, the ZEISS Loxia 2.4/85 is also an attractive lens for video cameras that have an E-mount, such as the Sony PXW-FS7 and FS5. 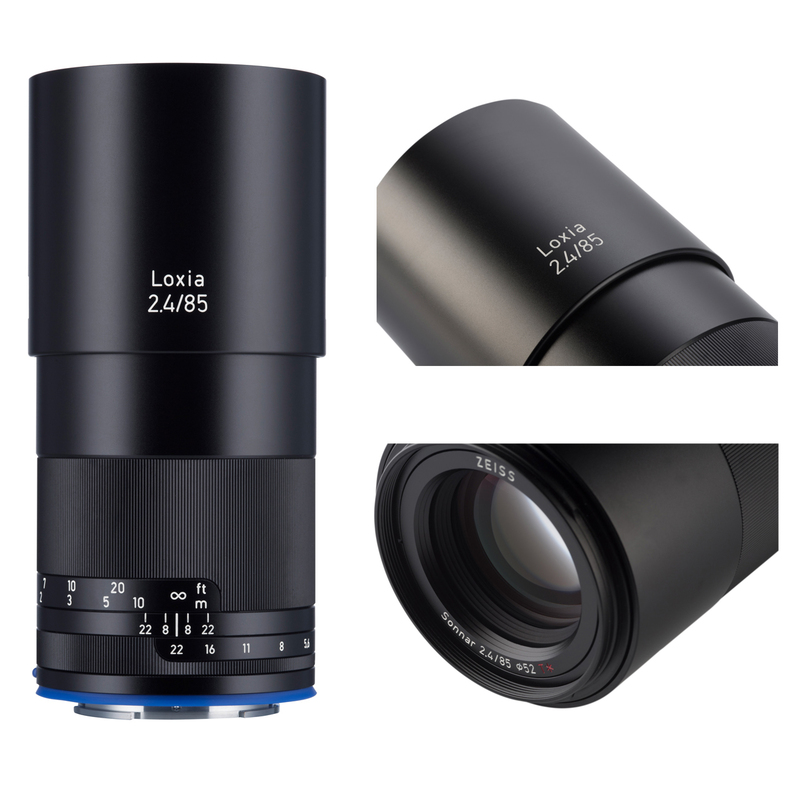 Delivery of the ZEISS Loxia 2.4/85 will begin mid December 2016. The lens shade is included. The recommended retail sales price is $1,399 USD.